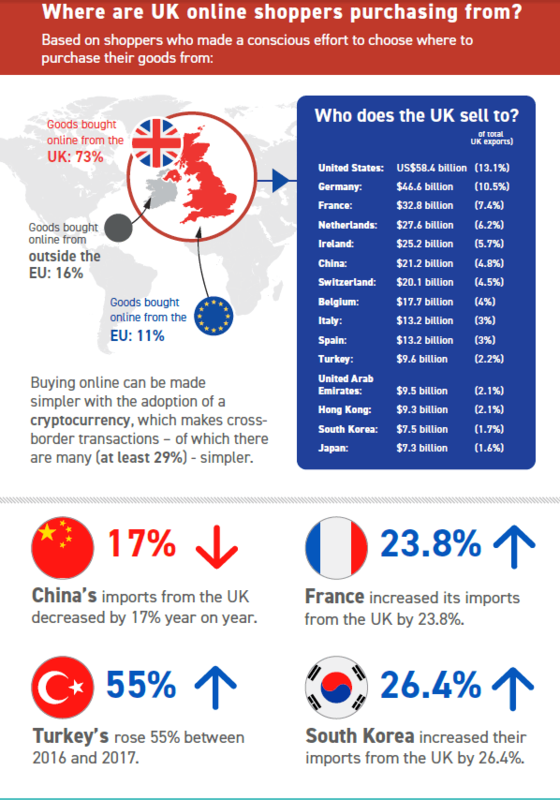 Consumers in the United Kingdom love to shop online at overseas e-commerce websites. According to Ecommerce News, UK shoppers buy a higher proportion of goods from foreign online stores than almost any other wealthy country. 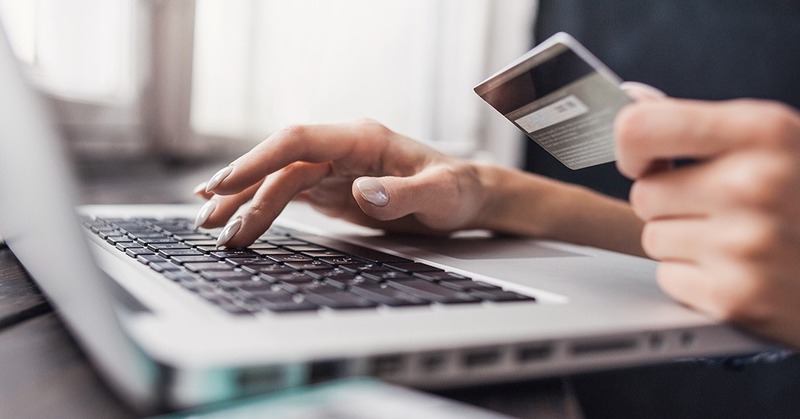 Almost three-quarters (73%) of goods bought online by UK shoppers come from domestic retailers, while 16% happens at retailers located outside the European Union. The remaining 11% is bough online from an EU country, according to FinTech Futures findings. The biggest overseas markets for UK consumers are the United States, Germany, France, and the Netherlands. Last year, Brits spent over 51.3 billion euros on US goods. The UK-US trading relationship is one of the most valuable on the planet. In the online realm, much of what is being sold is fashion-related, with American retailers such as Forever21, Victoria’s Secret and American Apparel being hugely popular. Germany ranks second, with 41.3 billion euros that were spent on their e-commerce websites by British consumers. The western European country accounts for over 10% of total UK exports. In 2017, France saw exports to the United Kingdom increase by 23.8%. Much of the online growth was being fueled by the fashion industry, which brands such as Balmain, Givenchy, and Versace being the most popular. But perfumes and cosmetics from French retailers and brands are also very popular among UK shoppers.